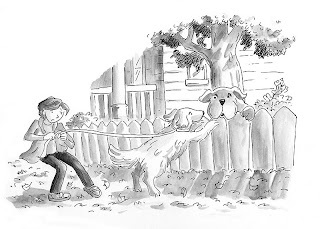 Parents, grandparents and teachers have all taken to following my dog book giveaways for kids, and I couldn't be more happy about that. As a parent of 3 all-grown-up readers I'm proud to look back and know that I played a part in forming this great lifetime habit by regularly reading aloud to my kids. 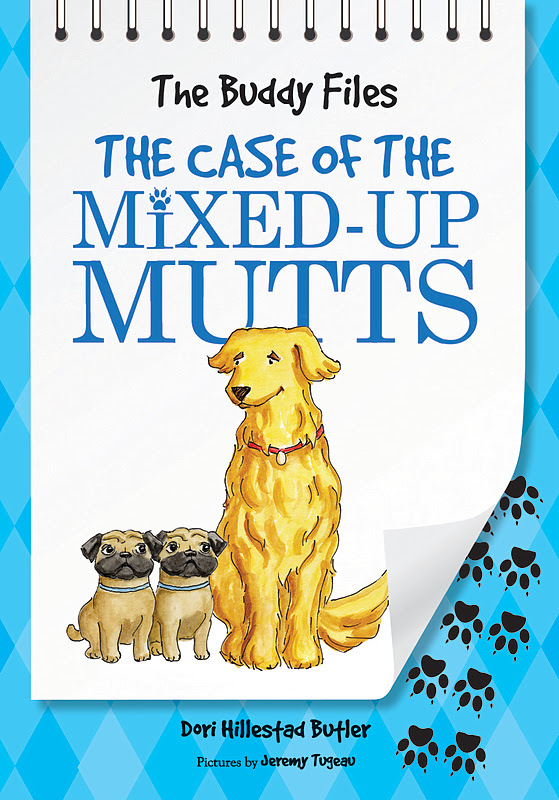 There's nothing better than a good dog book to get your child's imagination working. It does my heart good to see your interest. Today's books are boxed sets of a series called the Buddy Files. These mysteries were profiled at the announcement post. Based on the number of entries, I'd say they were a big hit. The publisher and the author have been watching and are happy to see your enthusiasm as well. Thank you all for working hard to raise readers. Let's get on with announcing the winners. Each of you will receive a boxed set with all 5 of the existing titles. Watch for book #6 to be released next March. You can pre-order your copy at the link above. Today's lucky dog mystery lovers are Samantha, katKiley, and Kelly Ann T.
You'll receive an email from my AllThingsDogBlog@gmail.com account. I look forward to your reply with address and phone number for shipping. Please place this email address in your contacts so that my notice will not end up in your spam. Congratulations again! Full disclosure: The publisher of The Buddy Files provided this profile of their books along with this promotional giveaway for you. There was no sample involved and no purchase necessary to win.